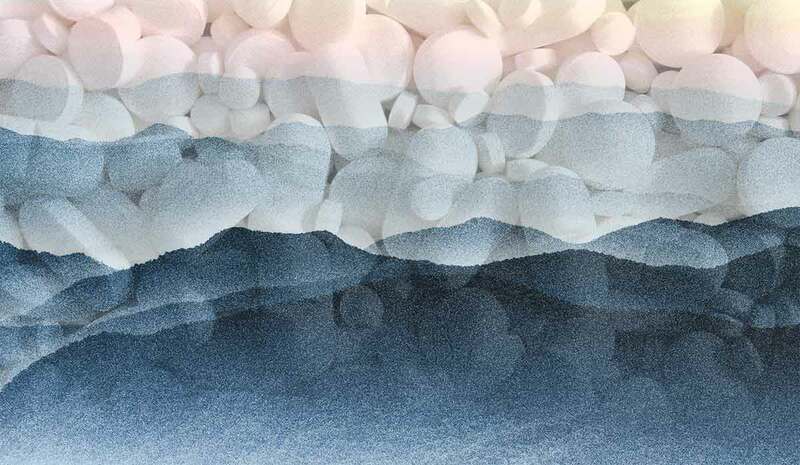 The highest opioid prescription rates in the U.S. are located in the Appalachian region, according to the Centers for Disease Control and Prevention (CDC). An Appalachian Regional Commission (ARC) report titled “Appalachian Diseases of Despair” states that, in 2015, the overdose mortality rate among individuals ages 25 to 44 was 70 percent higher in the Appalachian region compared to the rest of the nation. In response, ORAU joined with ARC to address opioid misuse, abuse and overdose in this region with funding provided by the CDC Injury Center. Since 2016, ORAU has traveled to six Appalachian states training over 30 anti-drug coalitions, not-for-profit organizations, local health departments, emergency responders, and law enforcement agencies through an Opioid Prevention Social Media Training and Technical Assistance Program. The program trains local organizations to more effectively use social media to communicate with the public about opioid misuse and abuse. ORAU also completed research exploring communication needs related to prescription opioids and produced a comprehensive report titled “Communicating about Opioids in Appalachia: Best Practices, Challenges, and Opportunities.” ORAU has presented these research findings at two national conferences: Tennessee Department of Health and National Library of Medicine Environmental Health Information Partnership. The report has garnered much media attention including articles in the Knoxville News Sentinel, Tennessean, Tennessee Overdose Prevention, KYForward, and TheFix.com. Information about the report appeared in the Institute for Rural Journalism’s email newsletter; the editor for the Institute of Rural Journalism was so moved by the report and its major finding of the need to reduce stigma of opioid addiction that he plans to host a regional workshop on how to report on the opioid crisis in the region in a more ethical manner. Lastly, the report findings were highlighted in a blog by Dr. Gary Enos, Editor of Addiction Professional, which is the leading magazine for the substance abuse field and sponsor of the National Rx Abuse and Heroin Summit. This work was also included as part of ARC Federal Co-Chair Earl Gohl’s congressional testimony to the House Subcommittee on Economic Development, Public Buildings, and Emergency Management, who specifically named ORAU in the testimony. As the testimony centered on the opioid crisis and its economic impacts in Appalachia, this was a huge recognition of our work’s value to ARC and to the organizations we have served throughout the region through our projects for CDC and ARC. Their work conducting social media training for anti-drug coalitions, including Operation UNITE in London, Kentucky, earned ORAU another mention at the same hearing in a separate testimony given by Operation UNITE’s President and CEO Nancy Hale. To further improve prevention efforts, ORAU formed the Adverse Childhood Experiences in Appalachia working group and led this group of experts in exploring factors that contribute to the opioid crisis in Appalachia, including the relationship between childhood trauma and opioid use. The Adverse Childhood Experiences in Appalachia working group provided several recommendations to the CDC Division of Violence Prevention for more effectively addressing adverse childhood experiences and childhood trauma in the region. 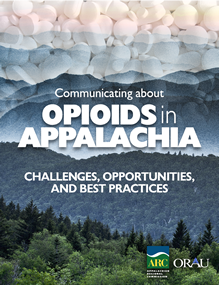 ORAU set out to conduct the first known study of its kind to research what and how to communicate about the opioid crisis in Appalachia and focus the work on local community perspectives and equipping local organizations. This research conducted adds to the very limited body of knowledge about health communication in Appalachia and serves as a guide to help local organizations tackle the epidemic using messages and tactics that will be seen and understood by communities in Appalachia in the hopes of saving as many lives as possible. 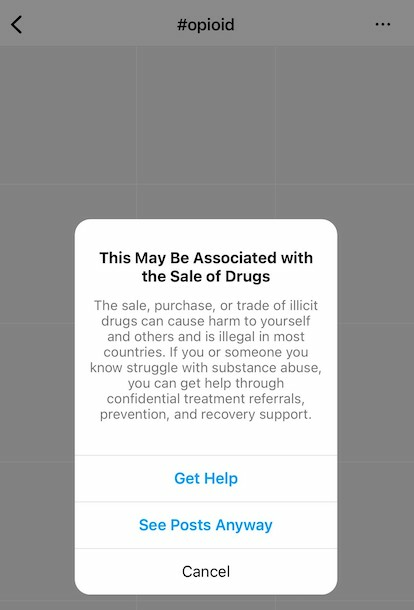 Instagram offers a new “get support” feature for users who search for opioid related hashtags like #opioids and #uppers. Jennifer Reynolds, ORAU section manager for Health Communication, Marketing and Training, offers a perspective on this interesting social media development.